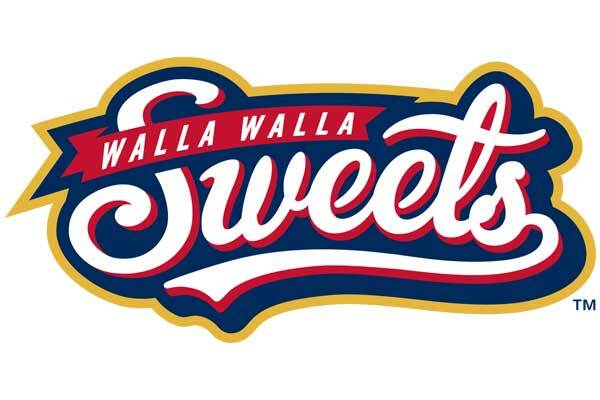 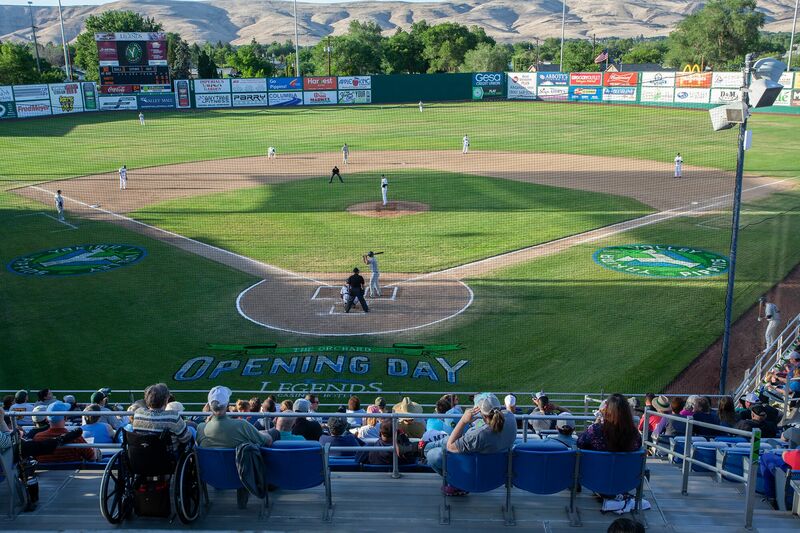 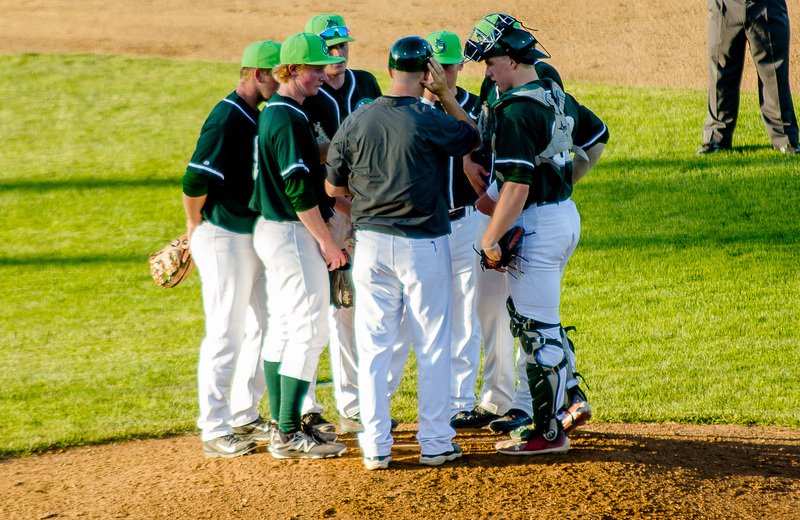 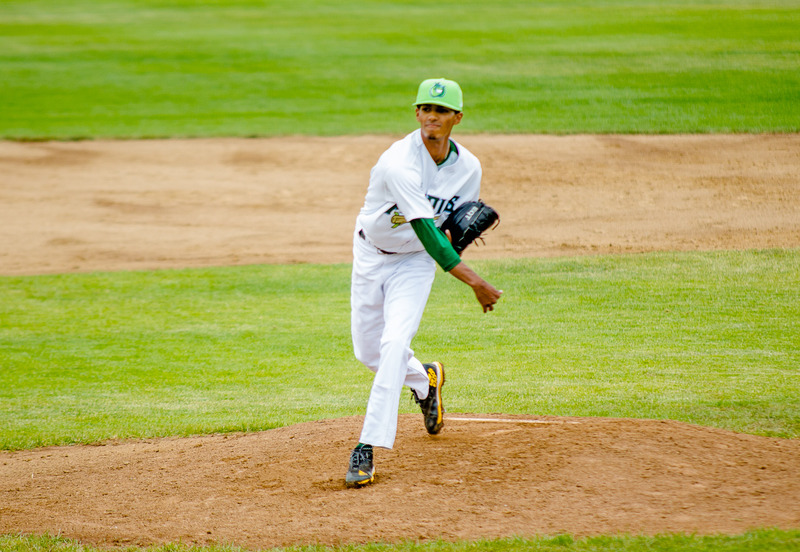 Despite solid performances on the mound from Tom Scheffler (Wenatchee Valley College) and Tanner Inouye (St. Martin’s College), the Pippins fell on Opening Day to the Walla Walla Sweets by a score of 3-2 in front of a crowd of 2,386. 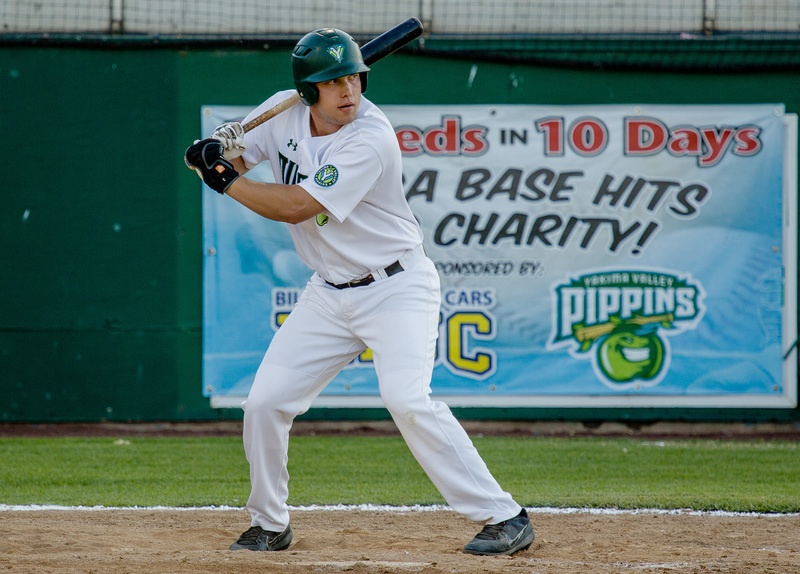 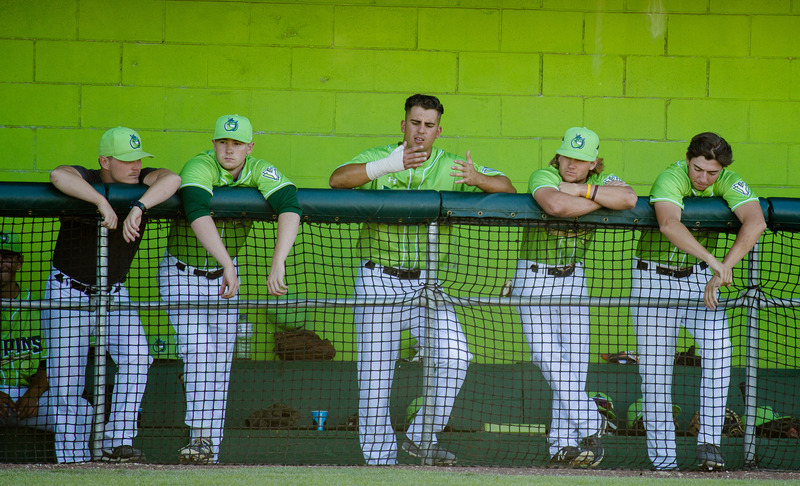 The Pippins couldn’t dig themselves out of an early hole as they dropped their fourth straight game in a 7-3 loss to the Sweets on Saturday. 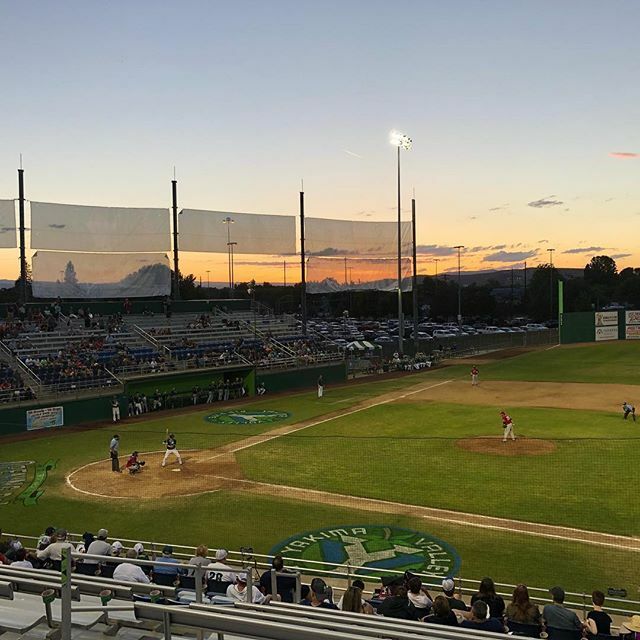 The Pippins picked up right where they left off on Saturday with a strong offense and great pitching performances to take the season opening series against the Sweets and winning on Sunday 8-1.